Jerzy Natkański made an announcement on July 27th: team of Pakistani climbers is back in the base camp after conducting search between Gasherbrum II camp 1 and camp2, Pakistanis could not find any trace of Polish climber. Search has been called off due to bad weather. Olek Ostrowski was trying to be first Polish climber to successfully ski down from summit of Gasherbrum II along with Peter Śnigórski. They were climbing without help of high altitude porters and without supplemental oxygen. They launched summit push on July 24th after spending a night in camp 3, could not reach summit and had to turn back from 7600 meters due to waist deep snow in traverse section. 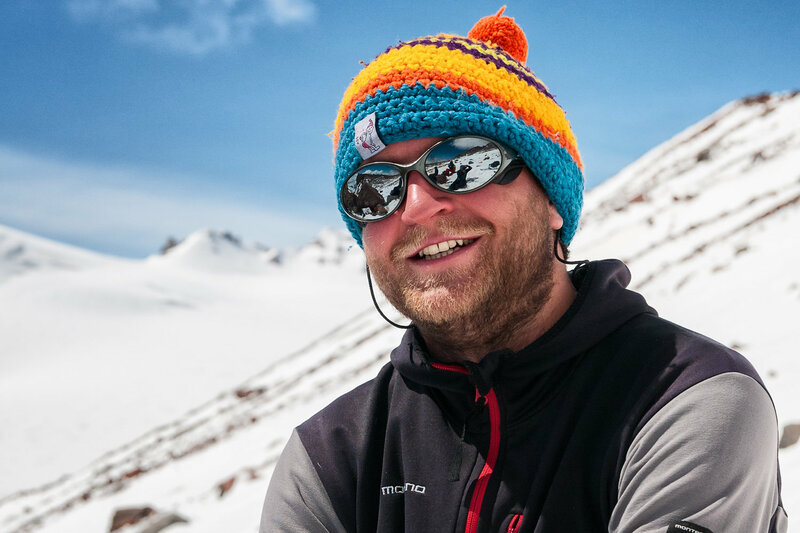 Olek Ostrowski and Peter Śnigórski continued descent to lower camps after a night in camp 3, on the descent Olek Ostrowski went missing and Peter Śnigórski informed others after reaching base camp. A search team was formed to find the missing climber, Kinga Baranowska led the team but they could not find any trace of Olek. There is possibility that Olek fell into a crevasse while skiing down or he fell off the flank of Gasherbrum II which is called Banana Ridge. Andrzej Bargiel also reached Gasherbrum base camp along with Dariusz Zaluski, Andrzej is so far only climber this year who has climbed Broad Peak and set record by making first ever ski descent from Broad Peak summit. Andrzej and Dariusz despite fatigue of summit push went straight to Gasherbrum and wanted to find out about Olek, joy of their Andrzej’s success was heavily taken over by this incident. I was told by Jean who is receiving satellite messages from French climber Yannick Graziani (who climbed Gasherbrum I with team of Ferran Latorre) that they saw Olek when they were descending from Gasherbrum I. Jean told that Yannick has told everything he saw to Kinga, more facts of the incident are unknown to date. Poles are still hopeful, Tomek Mackiewicz shared contact number of Poland embassy in Islamabad, asking people to call them and ask for more search. 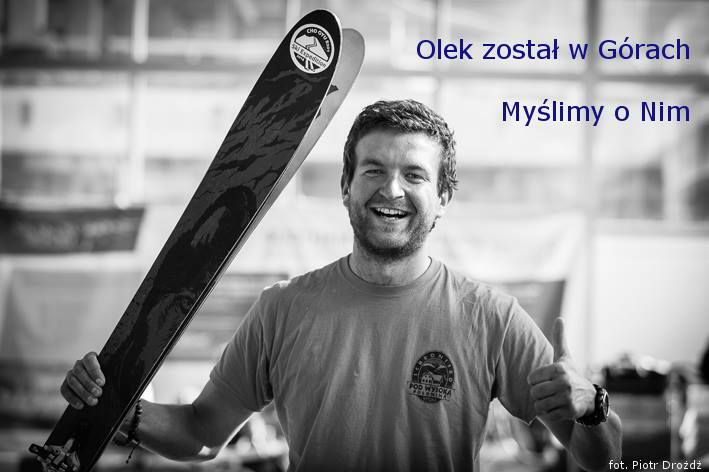 Olek Ostrowski is one of the top ski climbers in Poland; he has already made ski descent from the summit of Cho Oyu in September 2014.